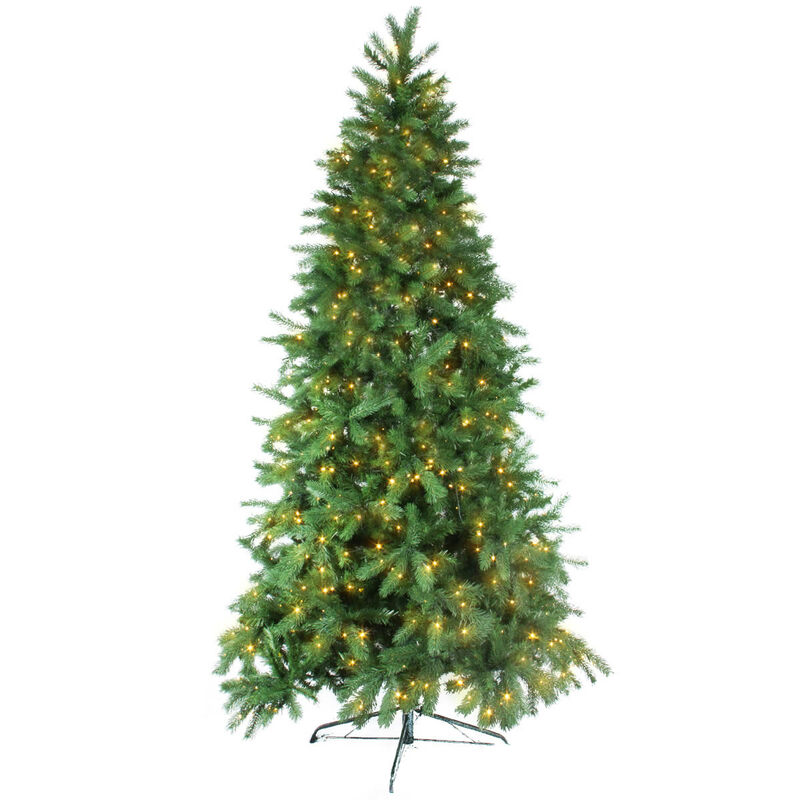 Keep your Christmas break warm and inviting with our 240cm Fraser Fir prelit with warm-white LEDs. 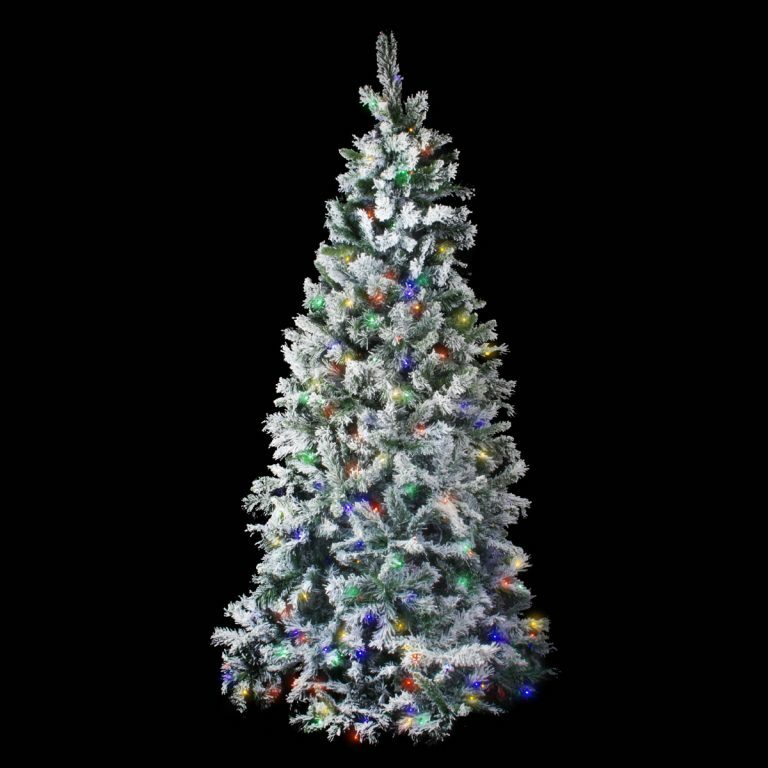 This tree will appeal to lovers of traditional Christmas trees. It has large tips with plenty of room to hang your favourite baubles, hinged branches and a brown-wrapped trunk. The warm-white LED lights add a touch of subtle sophistication and sets off our shatterproof red and gold baubles to perfection!